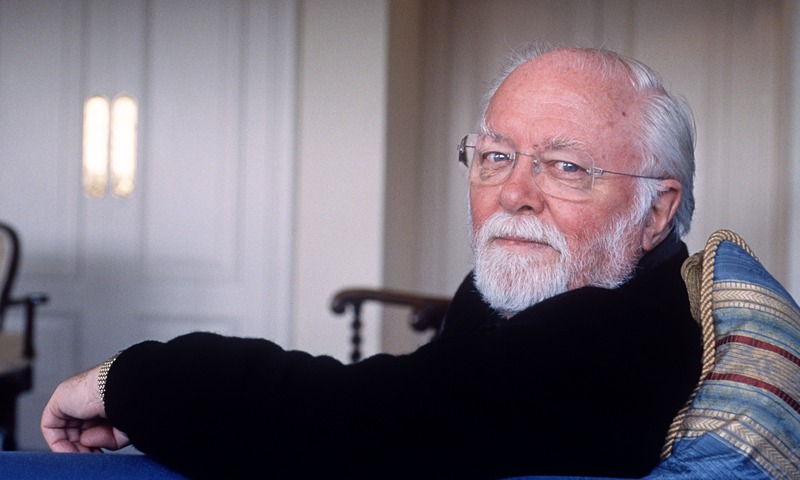 British actor, director and screen legend Lord Richard Attenborough passed away last August, he was 90 years old. The iconic performer, known for a plethora of memorable film roles over a career spanning an impressive six decades, leaves behind a majestic legacy. What follows is an overview of Attenboroughâs film work, both as an actor and a director and, after that, a few words about his contributions outside of cinema. Beginning his career in the 1940âs, the young actor started out in numerous stage plays before attending The Royal Academy of Dramatic Art (RADA), which he would later serve as president. His early film roles included the Noel Coward directed wartime film âIn Which We Serveâ (1942), which starred John Mills, âA Matter of Life and Deathâ starring David Niven (1946) and the original film version of âLondon Belongs To Meâ with Alastair Sim (1948). 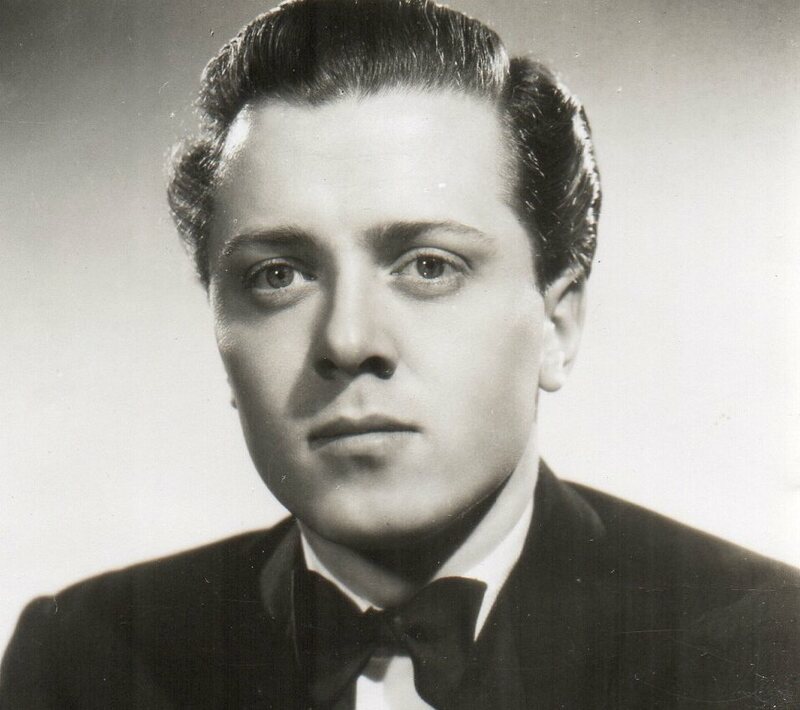 Lord Attenboroughâs big break came in 1947, when he starred as unscrupulous gang leader Pinkie Brown in the film adaptation of Graham Greeneâs novel âBrighton Rockâ (which also stars future âDoctor Whoâ actor William Hartnell). Attenboroughâs portrayal was nothing short of mesmerizing in its coldness and cruelty and, by 1949, he was considered to be among the most popular British actors of the day. Throughout the 1950âs, Attenborough starred in war films such as âDunkirkâ â again with John Mills (1958) and comedies like âPrivateâs Progressâ (1956), he also dazzled as Stoker Snipe in the 1950 film adaptation of âMorning Departureâ, a highly moving piece about a submarine crew stranded at the bottom of the sea, which also starred John Mills. In 1960, Attenborough portrayed factory worker Tom Curtis in âThe Angry Silenceâ, a British âkitchen sinkâ movie that saw his character refuse to join his fellow workers on strike as himself and his family dealt with the consequences. He also appeared in the classic crime drama âThe League of Gentlemanâ in the same year. In 1963, Attenborough starred in âThe Great Escapeâ playing Bartlett âBig Xâ alongside an all-star cast that included Steve McQueen, James Garner, Donald Pleasence, Charles Bronson and James Coburn. In 1971, Attenborough performed one of his most memorable roles as the serial killer John Christie, acting alongside John Hurt and Judy Geeson in â10 Rillington Placeâ. He was reluctant to take the part at first, but appears to have done so in order to take a stand against capital punishment. In 1975, he starred alongside John Wayne in âBranniganâ. In 1977, he directed âA Bridge Too Farâ, a war story that starred Sean Connery, Michael Caine, Gene Hackman, James Caan and Anthony Hopkins. In 1981, Attenborough completed a true labour of love and his most noted work as a director, the epic biopic âGandhiâ, starring Ben Kingsley. The film earned Attenborough two Academy Awards, one for directing and one for producing. In 1987, he directed Denzel Washington in âCry Freedomâ, which celebrated the life of anti-Apartheid activist Steve Biko. He would next produce and direct a biopic in 1992, directing Robert Downey, Jr, Marissa Tomei, Dan Akroyd and Geraldine Chaplin in âChaplinâ, a film depicting the life of influential movie star Charlie Chaplin. Attenboroughâs two most famous late career roles occurred within one year of each other. In 1993, he portrayed impresario John Hammond in Steven Spielbergâs âJurassic Parkâ (a role he would reprise in the 1997 sequel âThe Lost World: Jurassic Parkâ) and in 1994, he joyously appeared as Father Christmas in the re-make of âMiracle on 34th Streetâ, both roles won Attenborough critical acclaim, as well as an entire generation of new fans. In 1998, he appeared as Baron William Cecil in âElizabethâ, an historical drama also starring Cate Blanchett, Christopher Eccleston and Geoffrey Rush, which focussed on the reign of Queen Elizabeth I.
Attenborough directed his last film, âClosing The Ringâ in 2007 and gave his final acting performance in 2004, lending his voice to the film âTres En El Caminoâ. Away from acting, Lord Attenborough was active in politics; he was appointed as a life peer (as Baron Attenborough) in 1993 and chose to sit on the Labour party benches at The House of Lords. He was a vocal opponent of South African apartheid and a lifelong advocate of racial equality. In 1983, he was awarded the Martin Luther King, Jr. Non-violence Peace Prize by the Martin Luther King, Jr. Centre For Non-violent Social Change. A passionate advocate of education at all levels, Attenborough served as Chancellor of the University of Sussex for 10 years (from 1998 until 2008) and he was a patron of University College, Leicester, where his father had served as principal. He also worked tirelessly on behalf of several charities, including The Muscular Dystrophy Campaign, The Richard Attenborough Fellowship Fund (which also aims to fund research into neuromuscular conditions) and UNICEF, for whom he served as Goodwill Ambassador and donated many of the proceeds from âGandhiâ to. From âGandhiâ alone, he raised in excess of a Million Dollars for the charity. Lord Attenborough received a CBE (Commander of The British Empire) in 1967 and was fully knighted in 1976. From 1969 â 1982, Attenborough, a dedicated football fan, served as the director of Chelsea Football Club. Between 1993 and 2008, he was also the clubâs Honorary Vice President. Richard Attenboroughâs career was truly groundbreaking in every sense of the word. He was unquestionably one of the greatest actors of all time as well as a man of moral courage and noble spirit. As an artist, philanthropist, educator and man of conscience, this world will be much poorer without him.